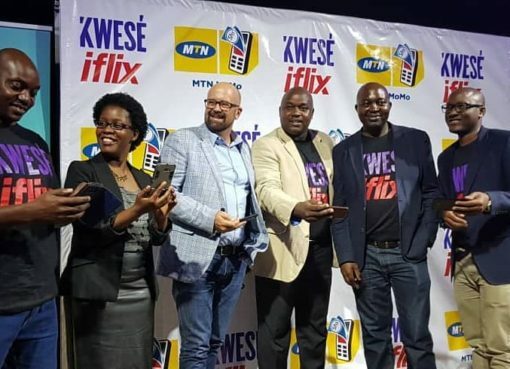 MTN Uganda has today announced the start of a six-month-long celebration campaign to mark 20 years of operations in Uganda. In 1998, MTN Uganda started operations, entering the Uganda market as the Second National Operator (SNO) with an initial licence of 20 years. MTN has since successfully applied and has been granted a 10-year extension to its SNO licence. This month of October, MTN Uganda will be turning 20 years and under the theme “Celebrating the past, inspiring the future”, the company will conduct a number of commemorative activities starting with an MTN@20 Expo at the Kololo Independence Grounds from Friday October 19th, 2018 and ending on Monday 22nd October 2018 with visits by pupils from various primary around Kampala. “It has been an incredible 20 years journey for MTN Uganda. 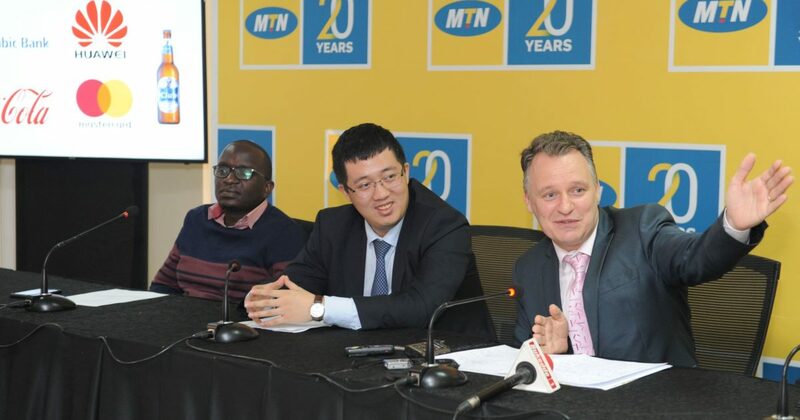 At the expo, together with our partners, we shall be showcasing the part – where MTN has come from – and what we anticipate the future will be for us and more importantly for our customers,” Wim Vanhelleputte the Chief Executive Officer (CEO) MTN Uganda said at a press conference to announce the 20-year festive calendar. 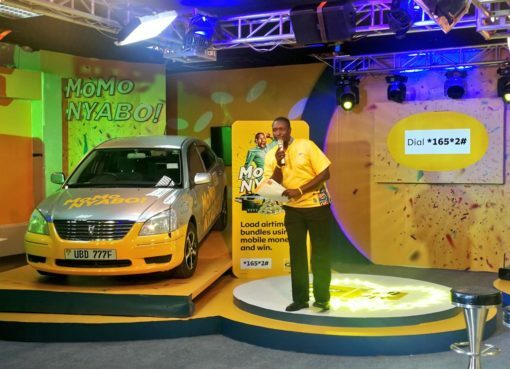 The expo will celebrate bits of history including a museum to show the journey of where the MTN brand (in Uganda) has come from but will also be heavy on the future including having a display and test drive of the 5G powered – driverless car being tested by the MTN Group. Visitors to the expo will get a feel of what a “connected or smart home” offers as well as access to massive smartphone discounts. Expect to see a connected, smart cow and get to see how we’ll soon manage our cattle herd. There will be engagement with robotics and spectacular 3D mapping and laser show displays. Other attractions include a circus show, performances from some of Uganda’s big-name artistes, fireworks display and a special production from renown Uganda playwright Alex Mukulu among others. “We started with one customer in 1998 and 20 years later in 2018, we have a customer base of more than 11 million. 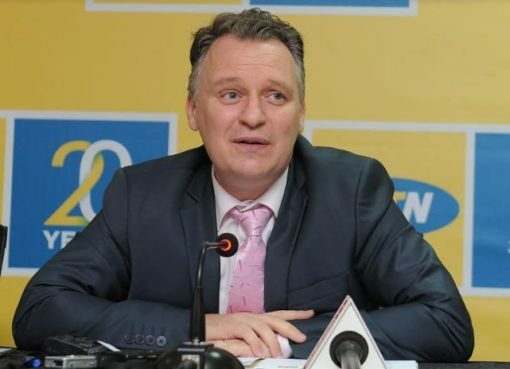 This growth we cannot take for granted and thank Uganda for embracing MTN in the way they have.,” Mr. Vanhelleputte said. This success wouldn’t have been achievable without the support of partners, who have over the years worked with MTN to connect every single corner of this country. Mr. Vanhelleputte, specially applauded Stanbic bank, Huawei, Coca cola, Club beer and Huawei who, together with several other corporate entities are supporting the MTN@20 Expo. The expo at the Kololo Independence Grounds will be one of several other expos and activities that will be executed to mark the 20 years milestone. In 2019, between January and March, the expos will go regional and shall be taking place in several towns across the country. The towns include Entebbe, Jinja, Mbale, Gulu, Arua, Mubende, Hoima, Masaka, Fort Portal, and Mbarara. Campaigns for the remainder of 2018 including the MTN Kampala Marathon, festive season promotions and others in the first quarter of 2019, will be executed as part of activities celebrating this landmark.